Marketecture Inc. designing business for sales is a consulting business that blends marketing and design. 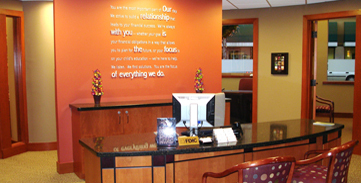 We specialize in creating environments and enhancing the brand image. We take a product or business concept and turn it into new ways of generating income, blunting the competition and creating a point of difference. This includes all of the visual touch points of communication with a customer— from finding your point of difference, creating the plan, to the look and feel of the product in your environment.